As seen on RAI 3 TV: Voted #1 Espresso Maker in Italy! 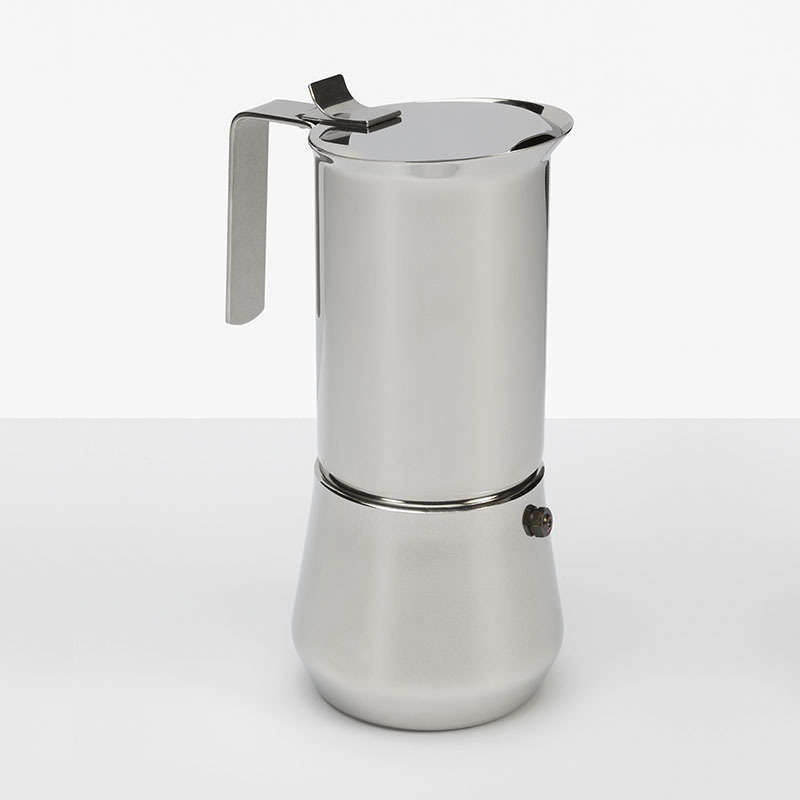 Stainless Steel Espresso Maker 18/10 INOX. Categories: Coffee & Tea. Tags: cappuccino, espresso, espresso maker, turbo expess.